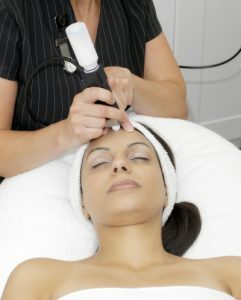 This unique treatment offers a way to re-surface and retexturise the skin, improving problem areas such as lines, wrinkles, scars, sun damage and pigmentation. Results are visible immediately. Crystal Clear is one of the world’s leaders of high tech beauty treatments and skin care products. 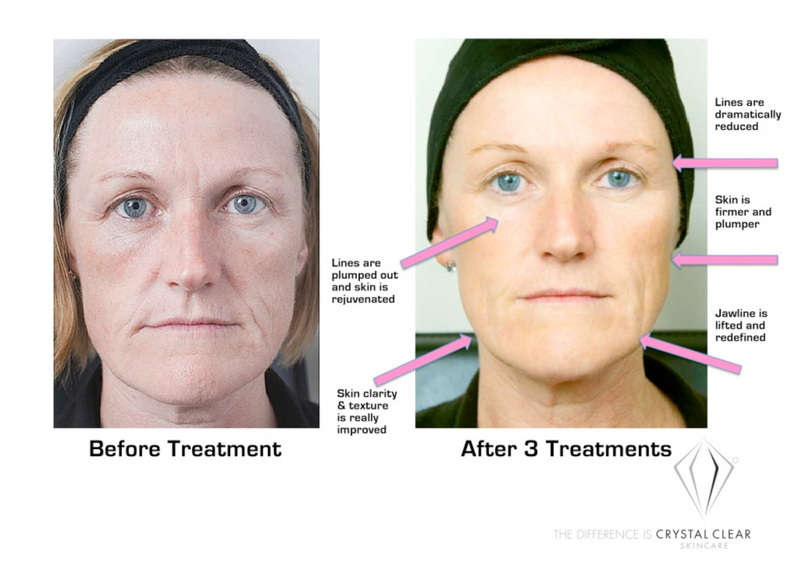 The success of this popular treatment is because it delivers brilliant results. Microdermabrasion is a progressive re-surfacing treatment which can treat a range of skin concerns for both face and body which include acne scarring, pigmentation, fine lines, wrinkles and stretch marks Crystal Clear is a favourite among many celebrities. This treatment includes an in depth exfoliation concentration on wrinkles, scars, pigmentation, ingrown hairs and shaving rash. This treatment includes an in depth exfoliation concentrating on any areas of concern. E.g; wrinkles, scars, pigmentation, ingrown hairs and shaving rash. The treatment is completed with a hydrating and lifting masque. This is followed by a relaxing foot massage whilst your masque takes effect.